Tree pruning incorporates a combination of tree maintenance techniques, which could include Deadwooding, Crown/Canopy Thinning and Lifting. No one operation is usually sufficient to maintain a tree properly and look after its overall health and well-being. 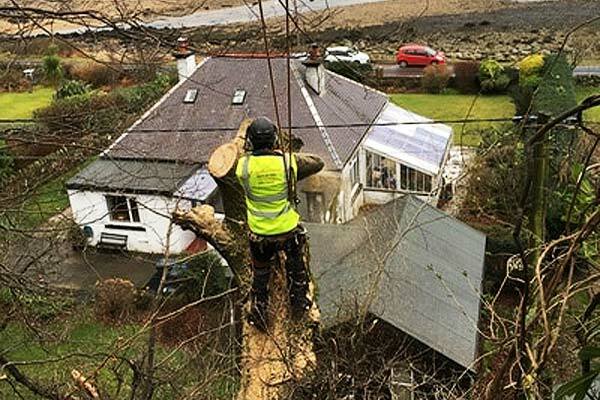 When embarking on some Tree Pruning each individual tree needs to have its shape, size, condition and species taken into consideration and a careful plan evaluated before any work is carried out on the tree. Then once the appropriate work has been completed, the tree in question should be left in an acceptable, well-balanced and safe condition for a healthy long life. Removing branches would be done in a coordinated and safe manner using the ABC method of cutting to reduce the chances of tearing. Ropes will be used for larger limbs that need to come off and will be lowered slowly and safely down to the ground to avoid damage to the tree and the surrounding area. 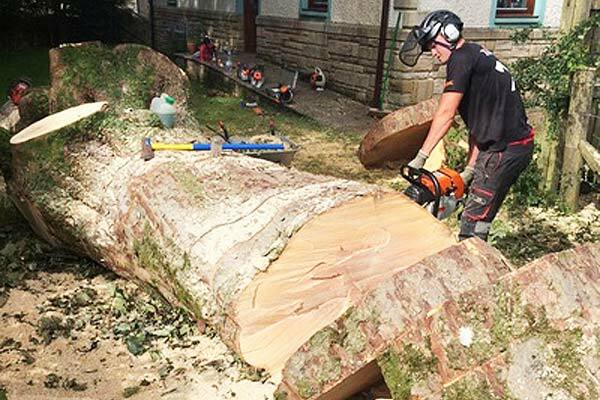 The diseased, damaged and dead branches will be cut back right down to the branch collar and if there are any crossed branches that could be rubbing on each other then they can either be removed or just pruned back to avoid any further contact, but overall keeping the shape of the tree intact. 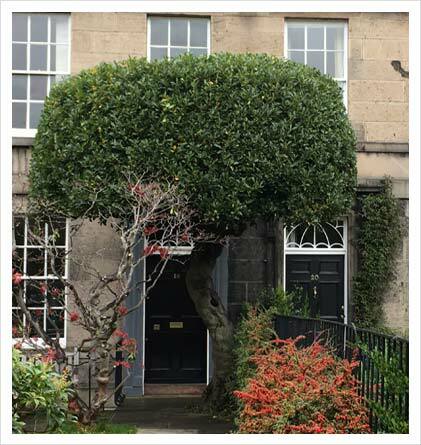 We recently shaped up this lovely bay tree that is situated in the front entrance of a lovely home in the sought after Ann Street in Edinburgh with its exquisite Georgian Architecture. This appealing street in Stockbridge was supposedly a favourite with the late Queen Mother and the Royal Chauffeurs on occasion would be asked to take a detour on their way to Holyrood Palace to drive down this street as it is widely known as one of the city's most desirable addresses and one of the 6 most exclusive streets to live in the United Kingdom, can`t be bad if you can afford it that is. The tree after some time as you could imagine because of its location would start to interfere with the access to the property. So we were called in to give the tree a wee makeover and prune the branches and foliage back but at the same time keeping the overall shape of the tree to be aesthetically pleasing as it can and therefore improving accessibility to the house, another exciting time in the day to day life of a Tree Surgeon. 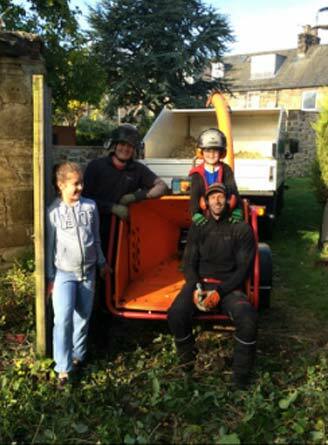 If you need your Tree Pruned or Shaped then you can rely on our team of Tree Surgeons to get the job done!